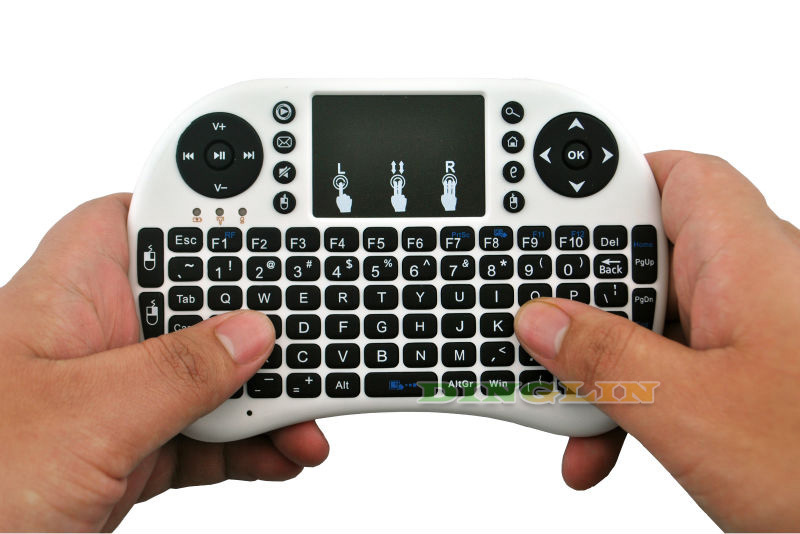 High sensitive touchpad for easy and accurate manipulation. 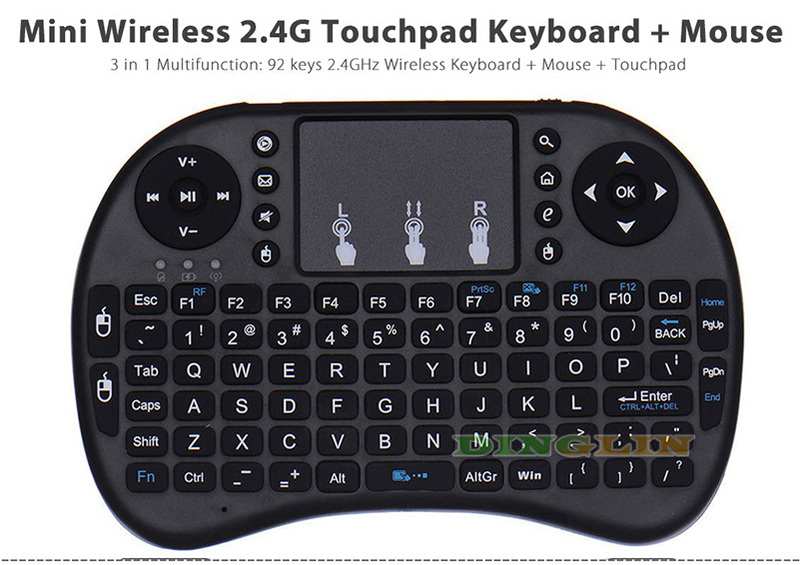 Plug and play: no need to install software, with the USB Receiver at the back of the keyboard. 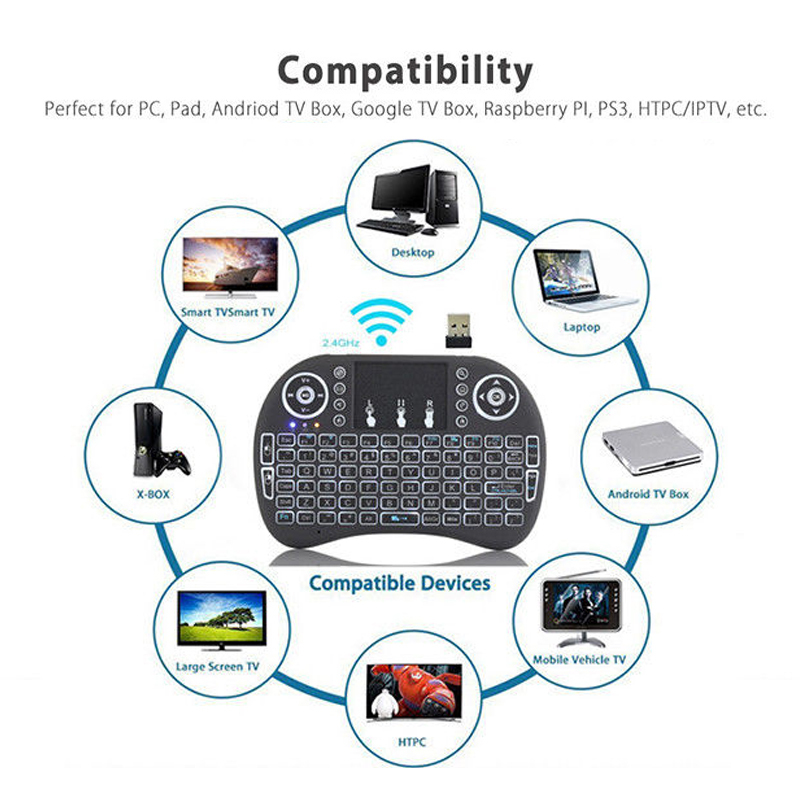 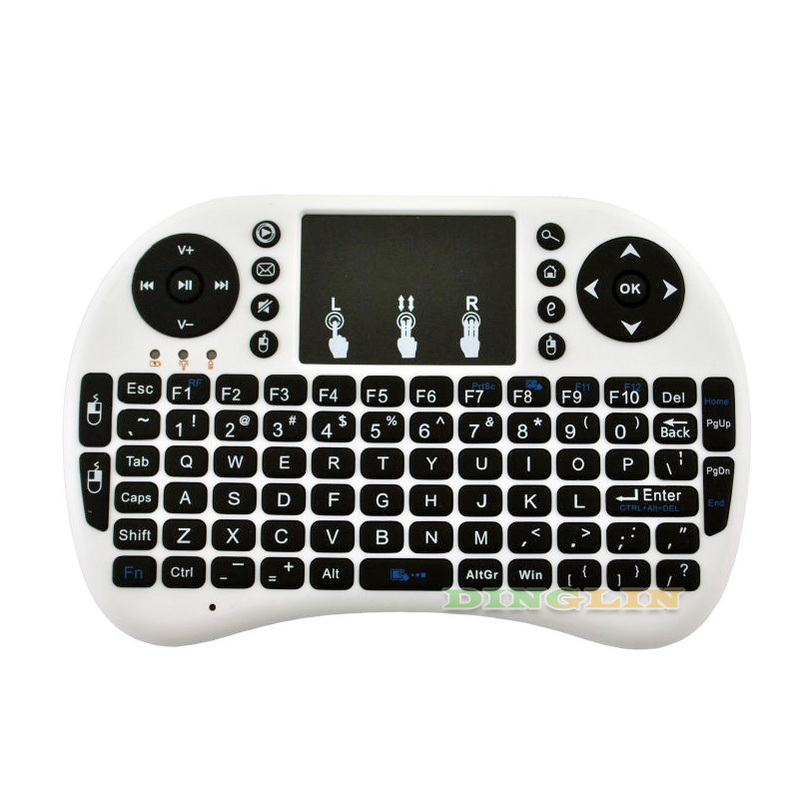 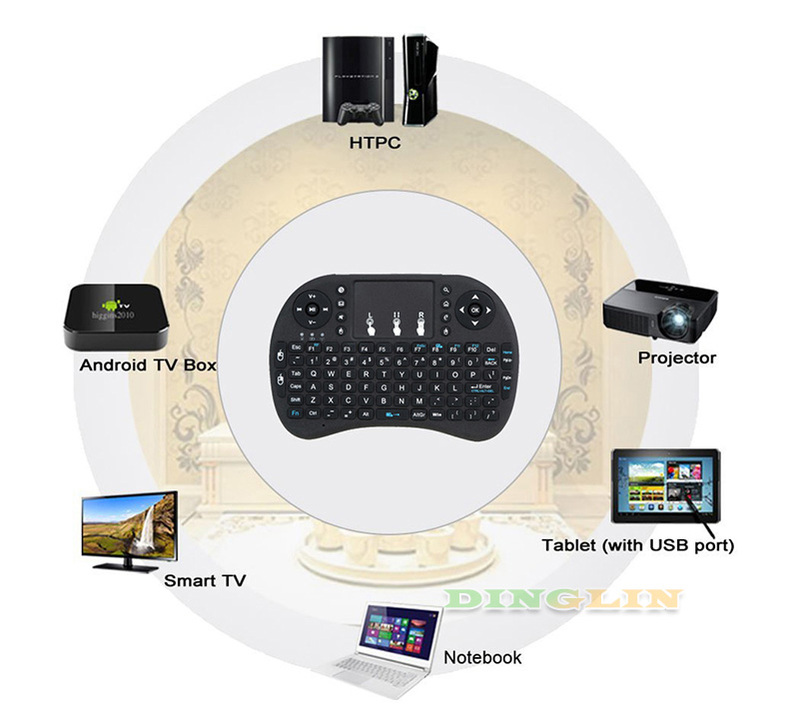 Mini Keyboard & Mouse Combo with multimedia control keys and PC gaming control keys. 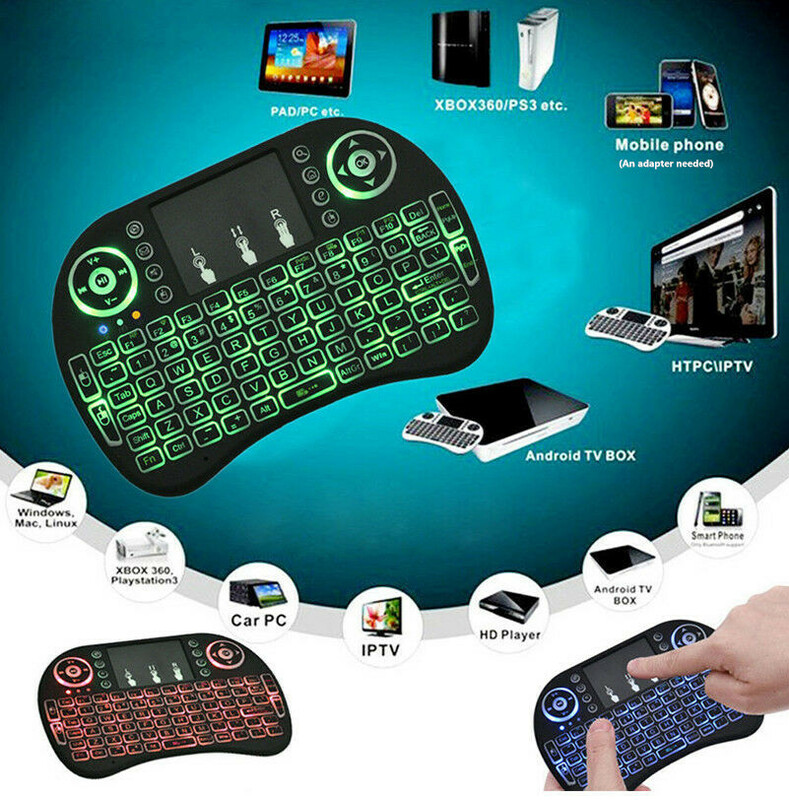 92 keys with 360-degree flip design. 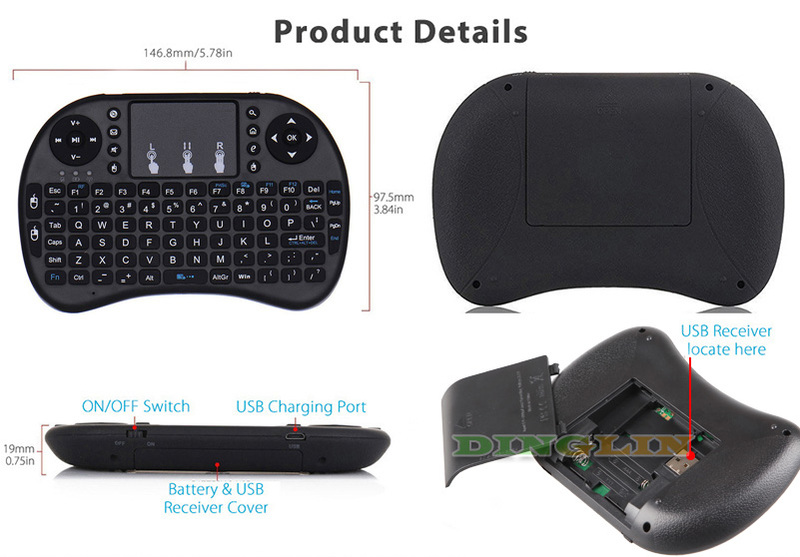 It works as a mouse, which converts your space movement in the air into an accurate displacement on the screen. 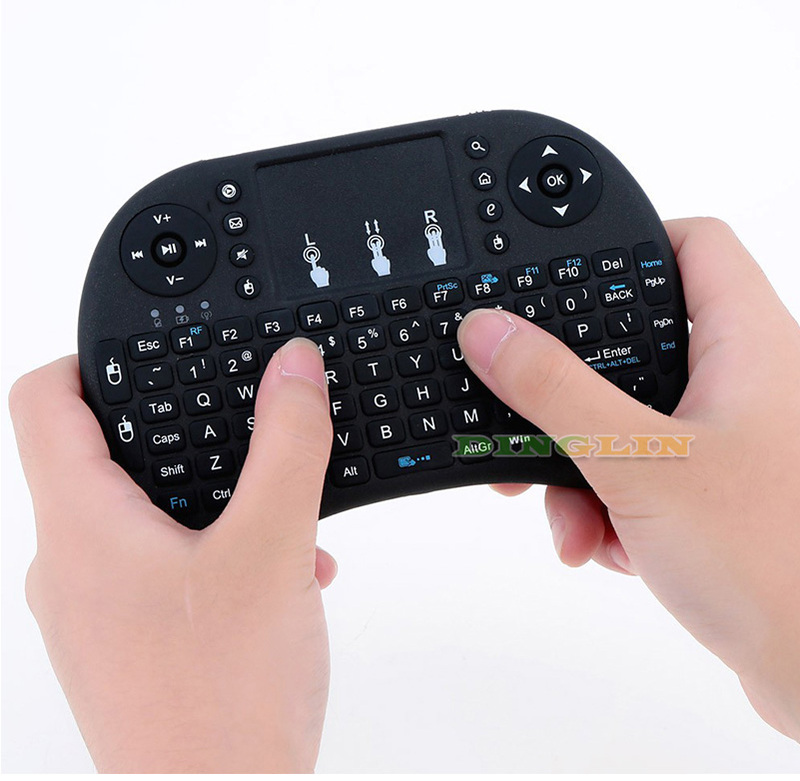 It works as a keyboard, which you can use to replace your usb keyboard. 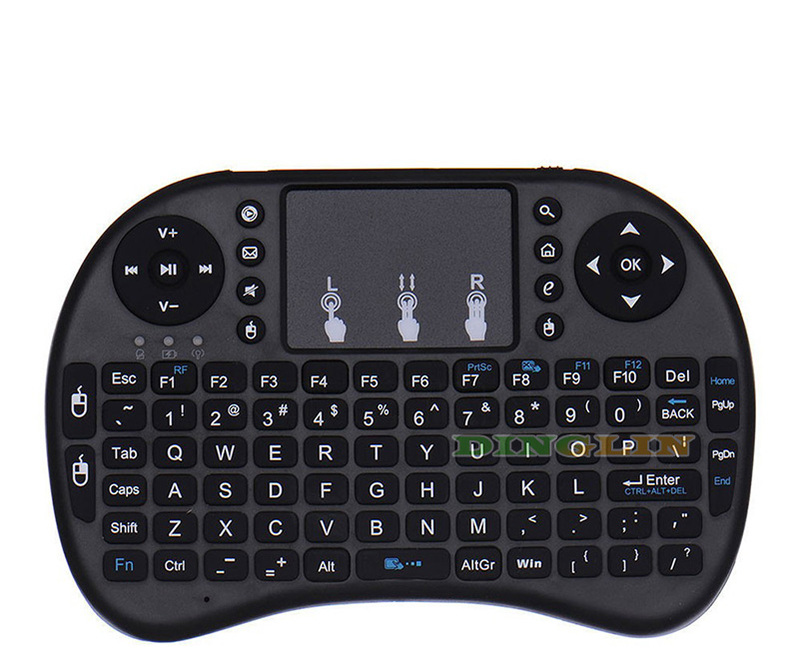 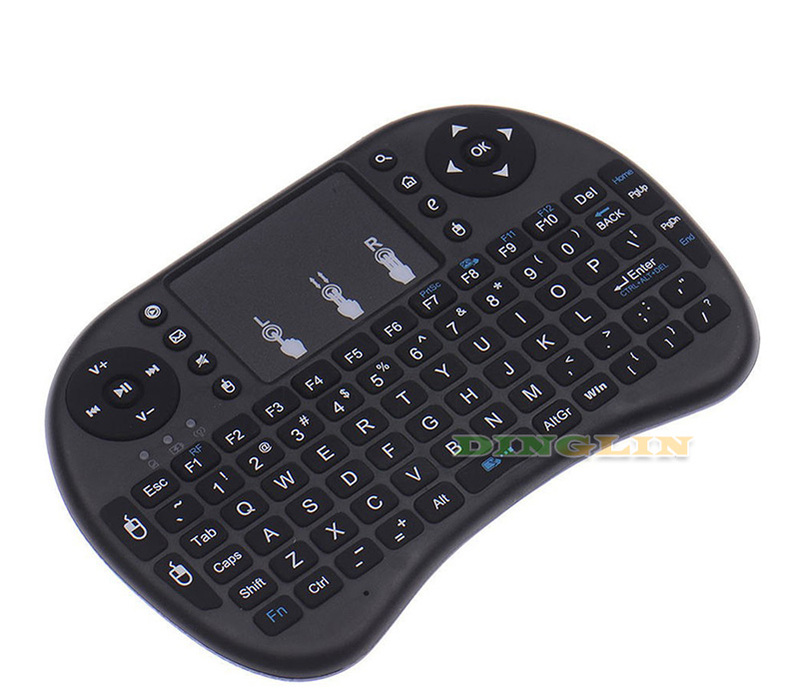 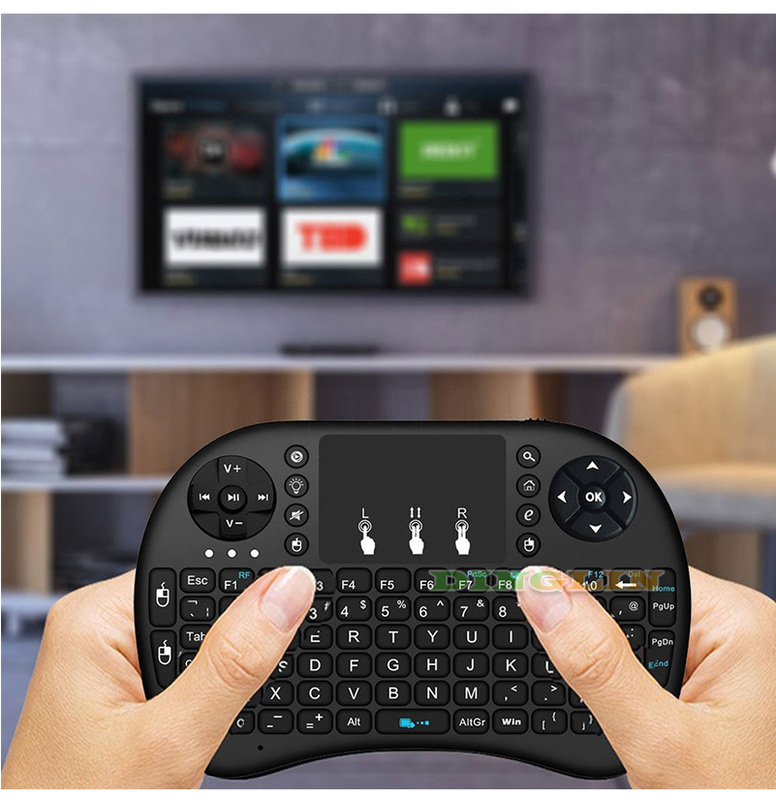 It works as a remote, which you can program and learn some important keys from your TV remote.